When selecting a real estate professional, buyers and sellers often look at an individual’s experience and expertise including professional designations. One of the most valuable designations in real estate today is the Certified International Property Specialist (CIPS). Awarded by the National Association of Realtors and the only designation of its kind in the real estate community, the prestigious CIPS designation is synonymous with advanced expertise, a global perspective and a proficient understanding of international real estate. Berkshire Hathaway HomeServices Florida Network Realty is helping its knowledgeable and trusted professionals take their business to the global level. The company is offering the specialized training courses at its corporate office, making it possible for its associates to earn the designation and complete international transactions seamlessly. According to the National Association of Realtors, during the 12-month period ending March 2015, foreign buyers purchased more than $104 billion in U.S. real estate, a 13 percent increase from the previous year. At the same time, Americans are showing increasing interest in purchasing homes abroad. Berkshire Hathaway HomeServices’ CIPS training includes comprehensive study covering international business in domestic markets and transactions in Europe, Asia/Pacific and the Americas. Instruction involves transaction tools, currency and exchange rate issues, cross-cultural relationships, regional market conditions, investment performance, tax issues and more. The training prepares agents for the varied and complex real estate transactions they may encounter. 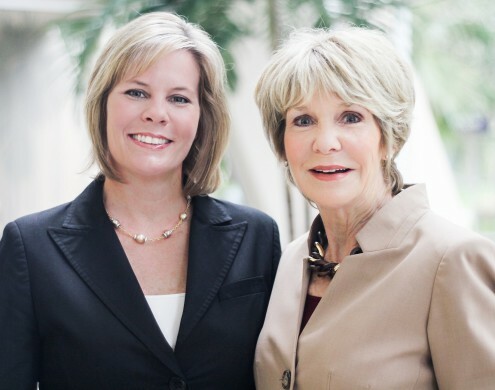 For Berkshire Hathaway HomeServices Florida Network Realty real estate practitioners, the CIPS training provides an opportunity to invest in themselves, advance their careers and serve their clients better. More information is available at www.FloridaNetworkRealty.com.